I came across a very interesting blog post this morning. It reminded me of this poem I penned a few years back. 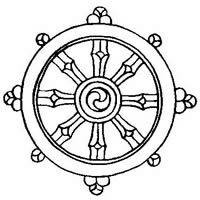 It is based on the Four Nobel Truths of Buddhism. I often wonder why the world is the way it is. It would not kill any of us to be a a bit more kind it our daily lives. we pick the role we play. but what, oh what will it be? or grant death slowly, by degree? I am in the middle of a nice blog post right now but short on time. I hate it when the requirements of life interfere with my writing. Oh, well, it must be done. I will post a blog sometime today, just not sure when. I was just checking the statistics for my website. 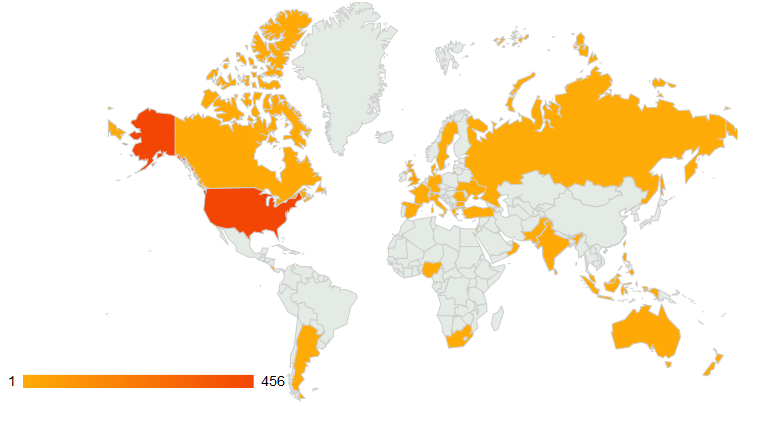 Since the beginning of the year my blog page has been visited 2,373 time from 34 different countries from all the continents, except for Antarctica of course. It really does show the ability of the web to disseminate information around the world. No wonder governments feel the need to control it, they recognize it power, power they can’t control. Sort of hard to think I can write something, and a hour later it is being read by people in Indonesia.